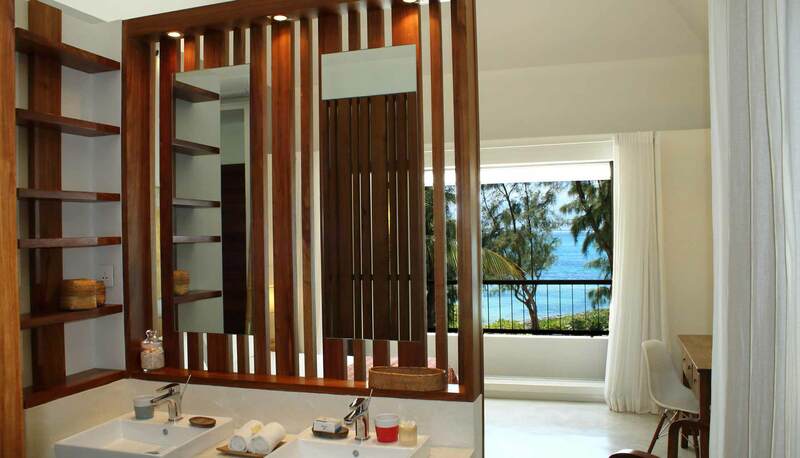 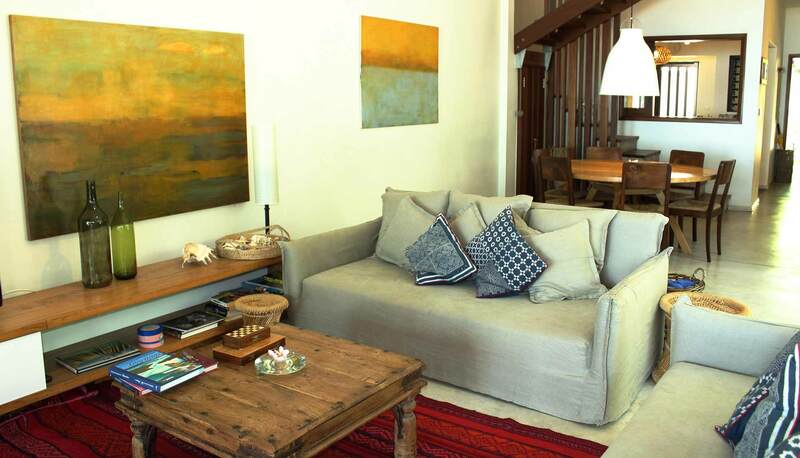 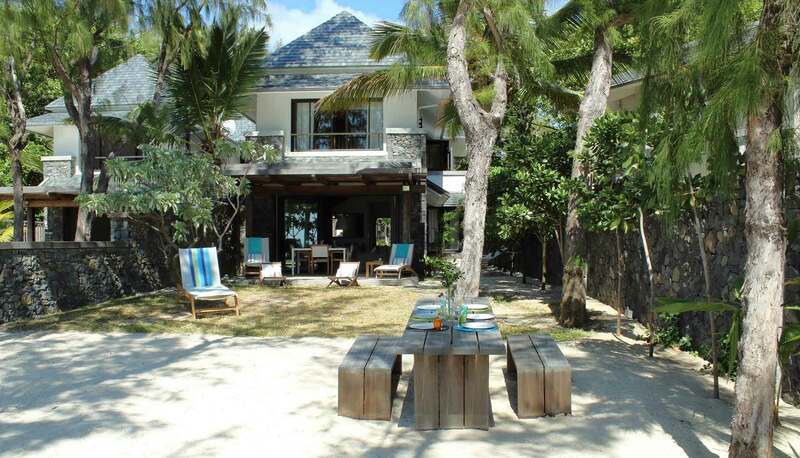 Villa Lakana is a stunning 4BR beachfront house with sea views. 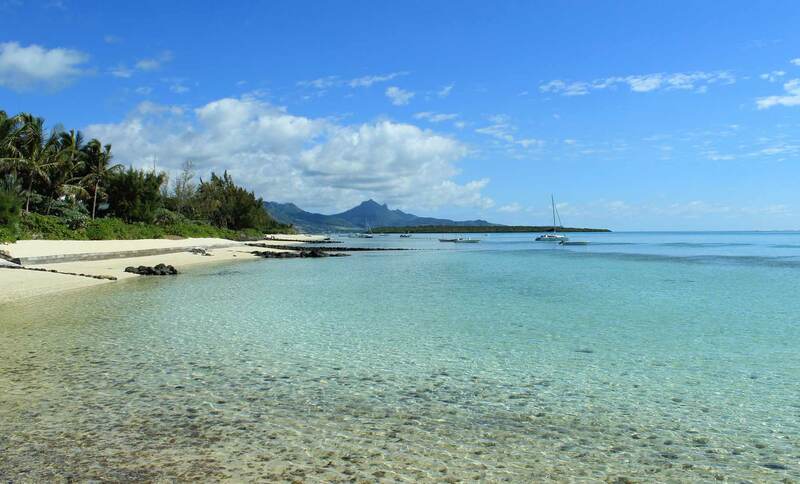 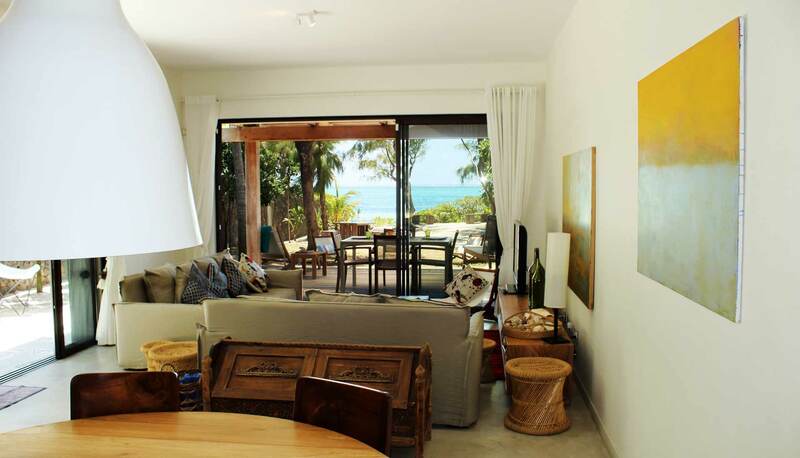 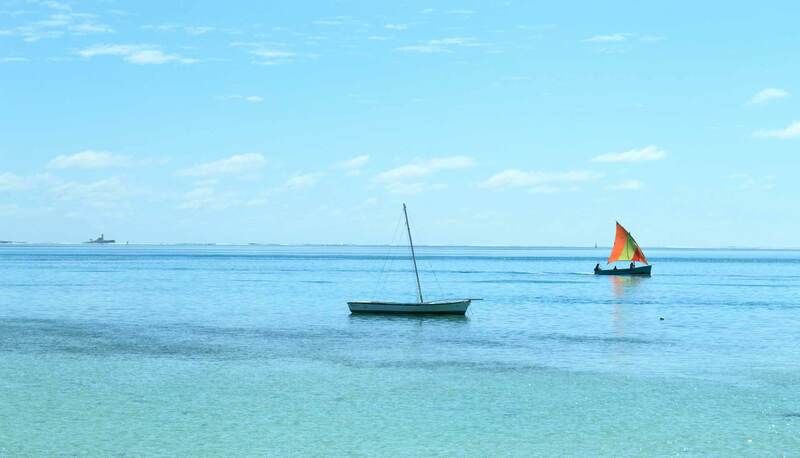 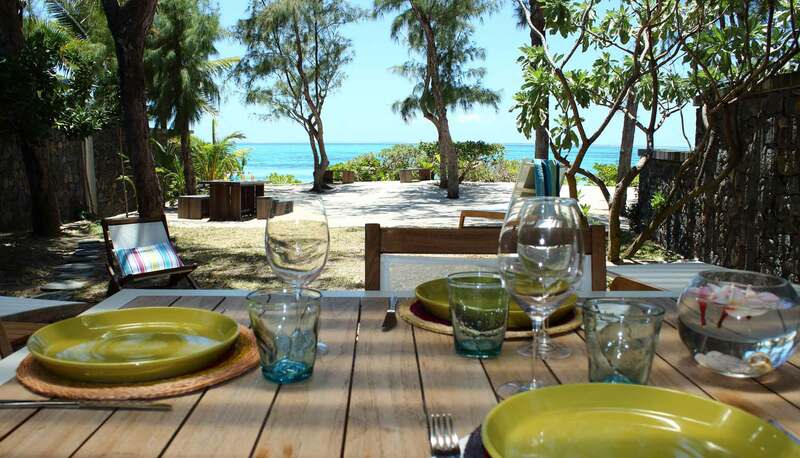 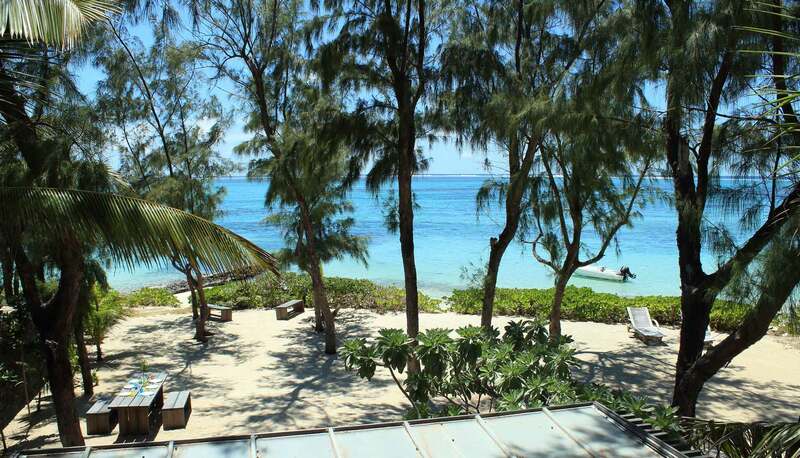 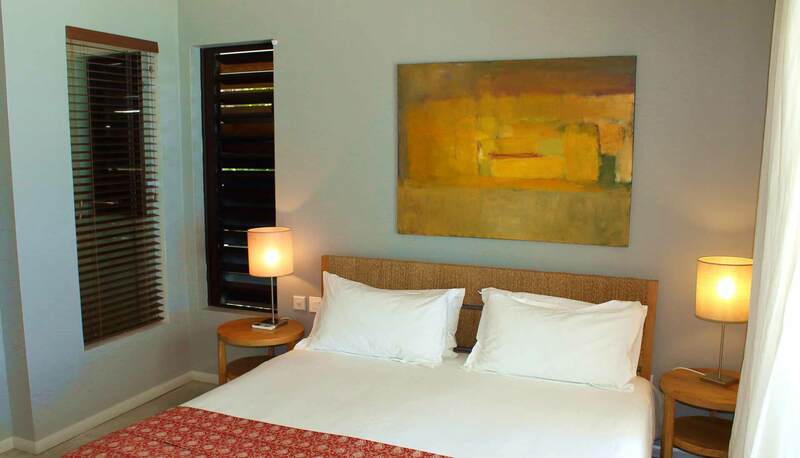 It is situated on 1,200 m² plot, right on Pointe d’Esny kitesurfing beach and it is designed to meet criteria of travellers looking for upmarket kitesurf holiday on the South East Coast of Mauritius. 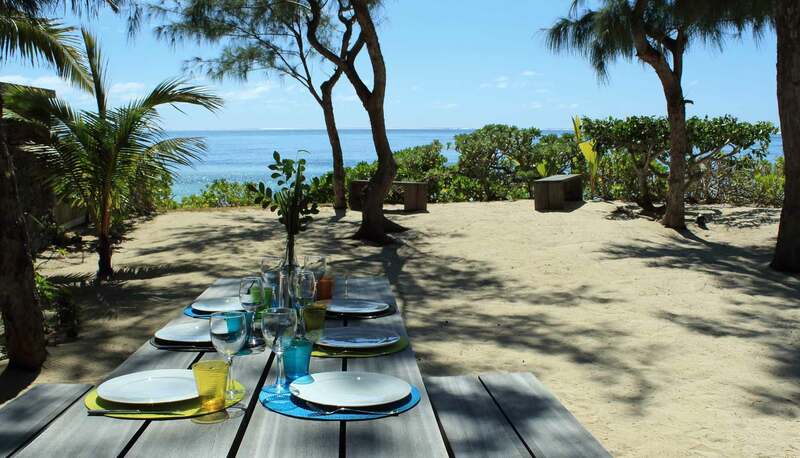 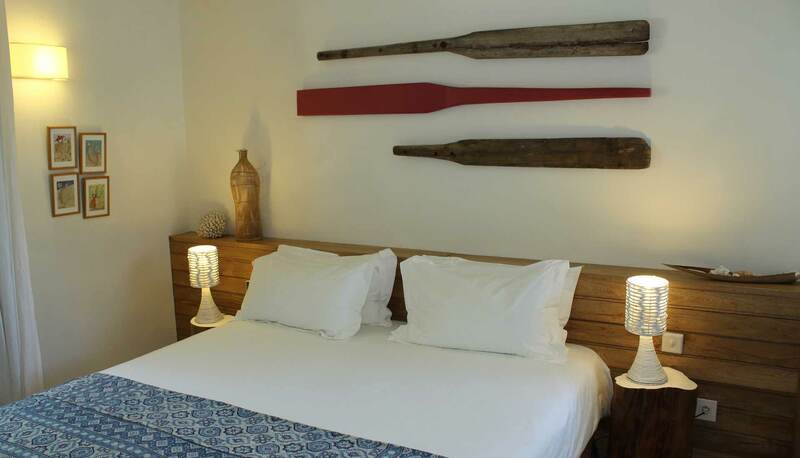 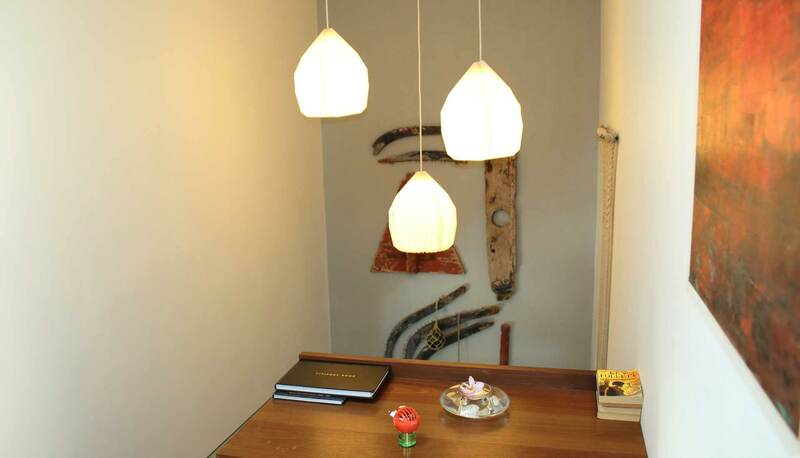 Not only that villa is on the amazing location and comfortably furnished, but also host is a local Mauritian kitesurfer who’ll make your stay special. 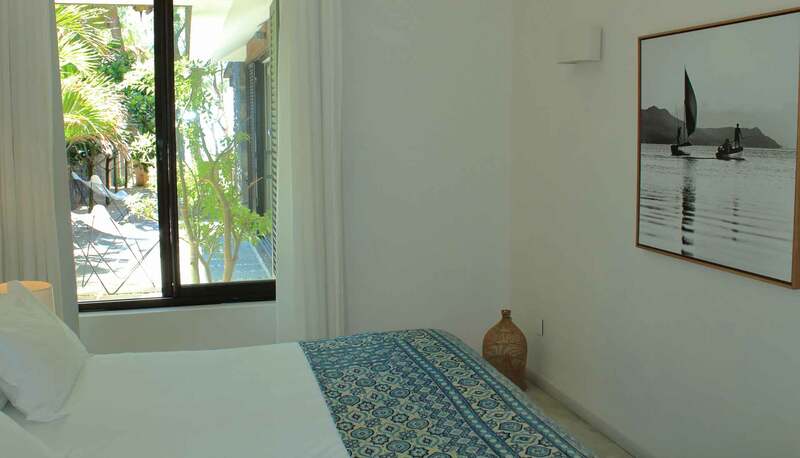 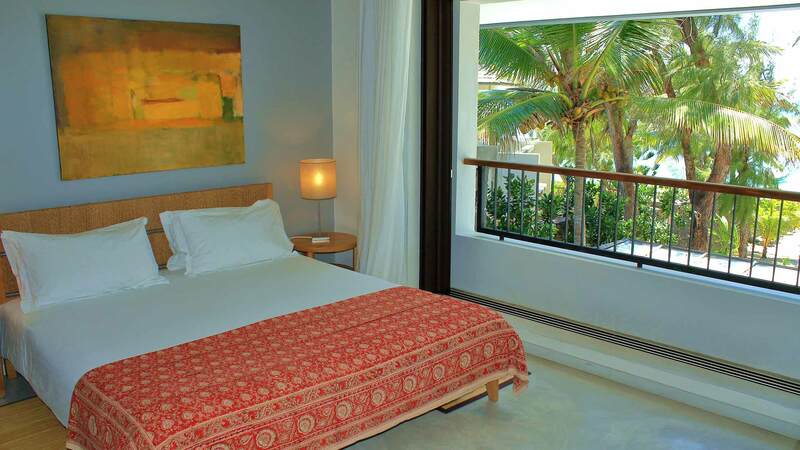 The main villa on the beach has 3 bedrooms, including one on ground-floor. 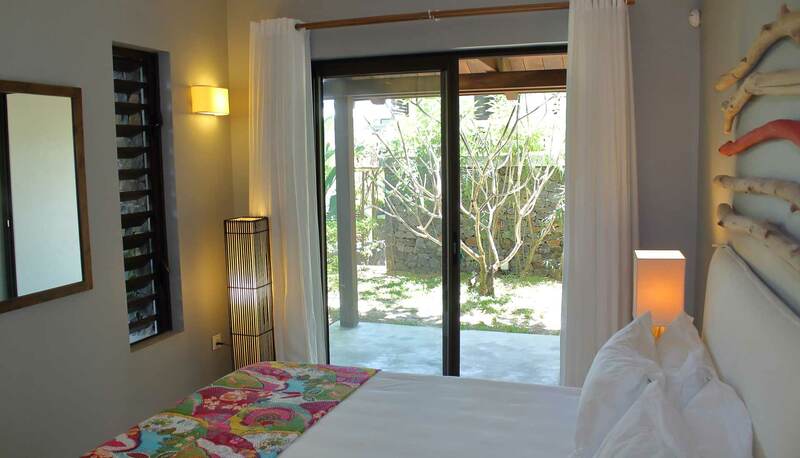 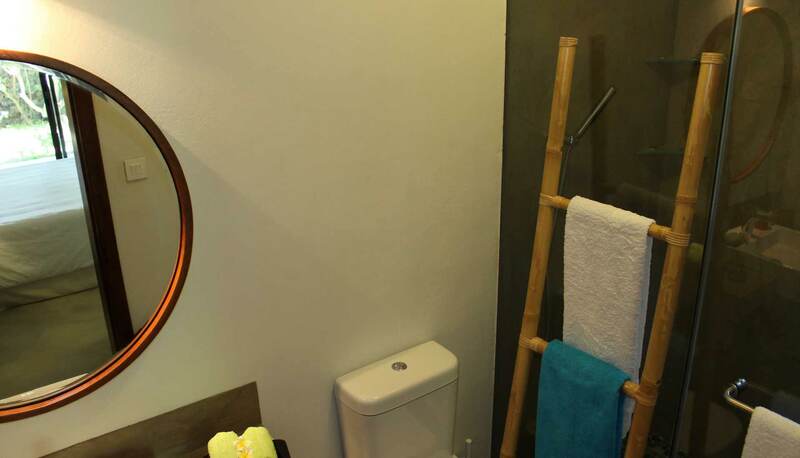 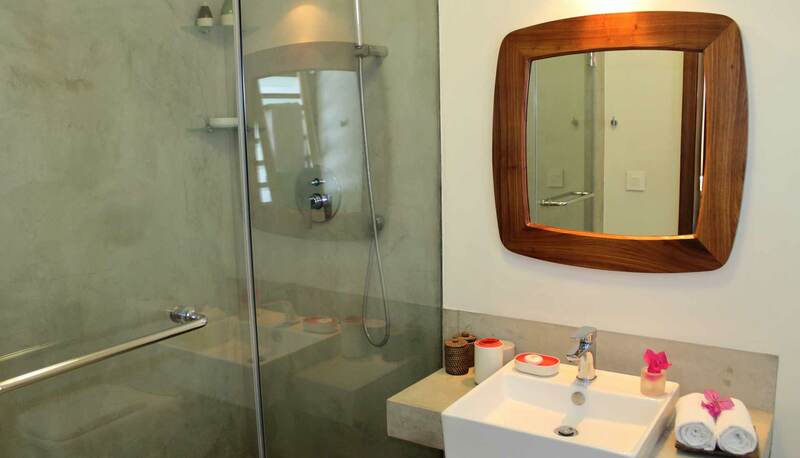 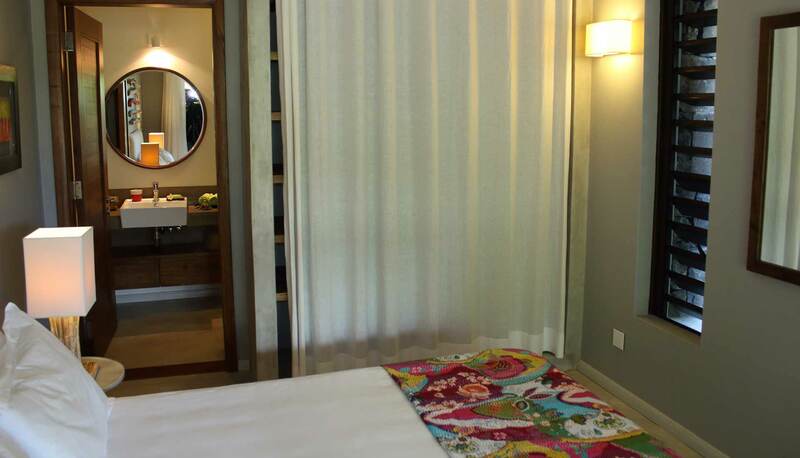 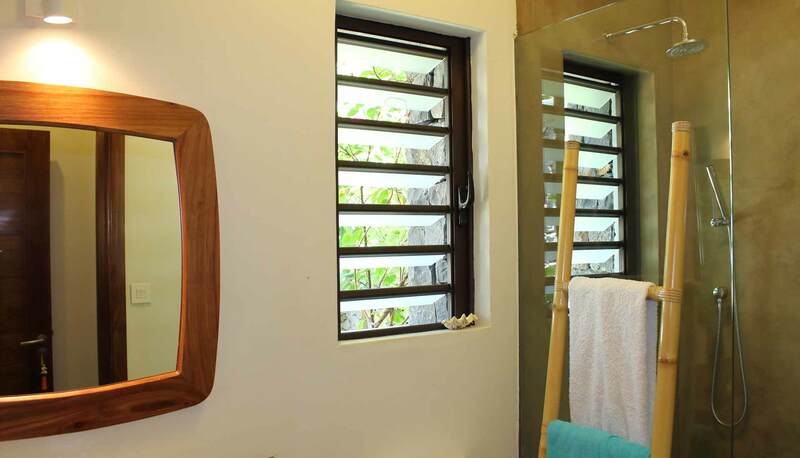 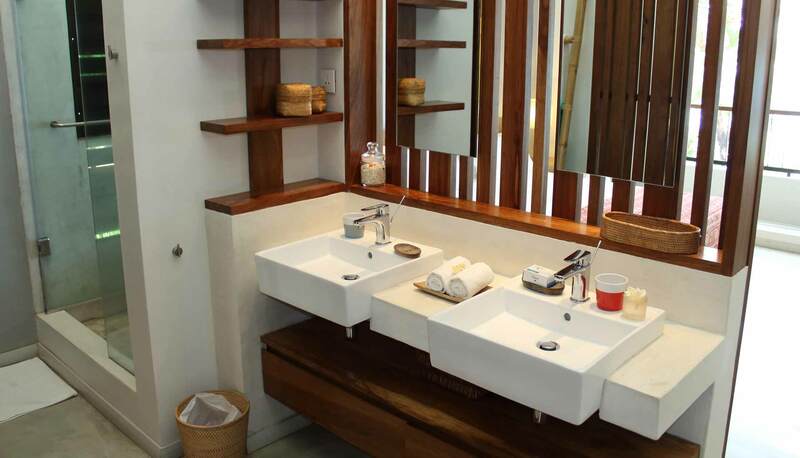 The fourth bedroom and bathroom are separate from the main house and located in the garden. 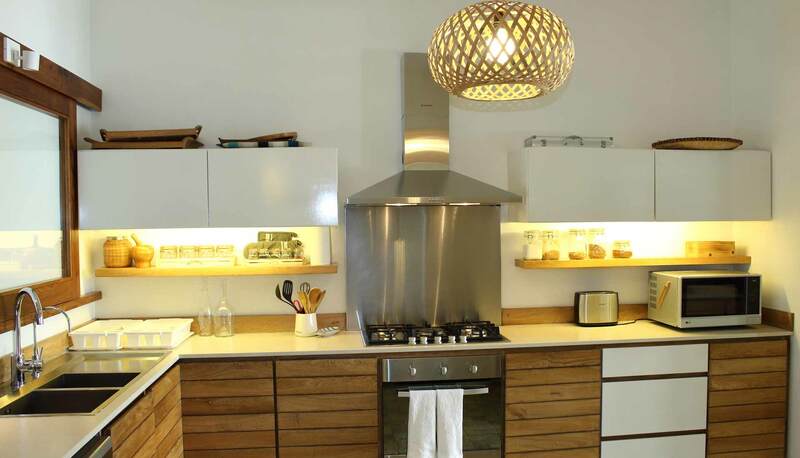 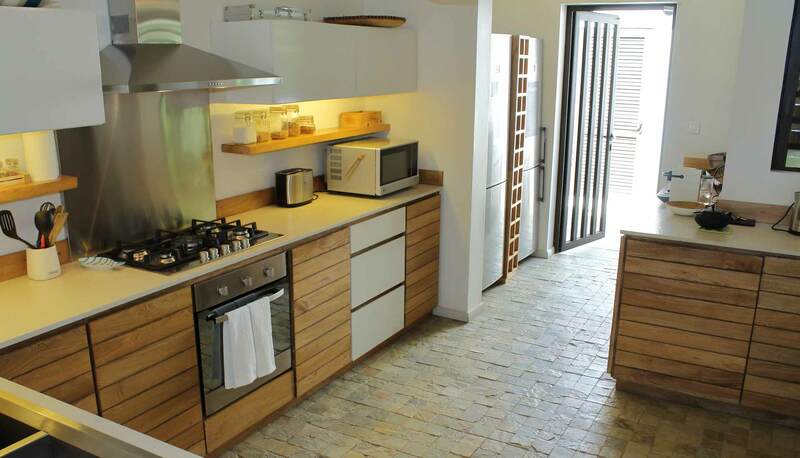 Rental includes every day ( Sundays and public holidays excluded) maid and cook visit, who does cleaning, washing, ironing and the preparation of one meal-per day (food excluded).